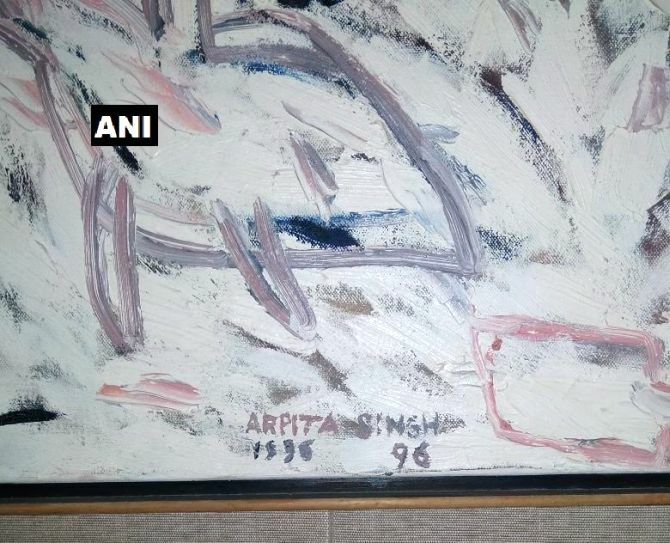 A fresh seizure of antique jewellery, costly watches and paintings of Amrita Sher-Gil and M F Hussain worth Rs 26 crore has been made by the Enforcement Directorate from the sea-facing Mumbai apartment of diamantaire Nirav Modi in connection with the over Rs 12,000 crore Punjab National Bank fraud case. Officials said the Enforcement Directorate along with the Central Bureau of Investigation launched fresh searches on March 22 at the Samudra Mahal luxury residential flats of Modi in Mumbai’s Worli area which resulted in the recovery of fresh valuables. 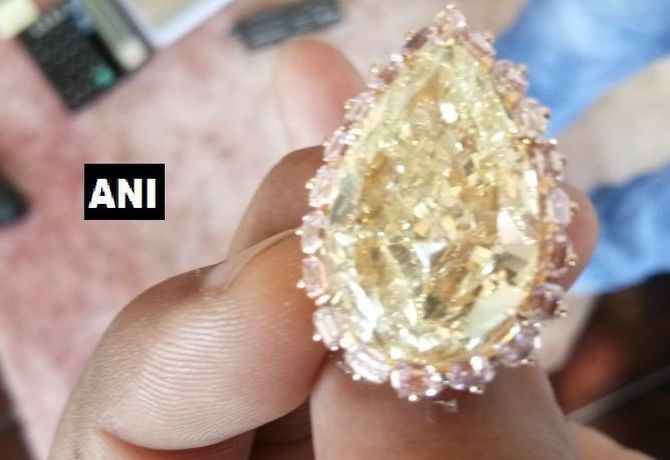 Antique jewellery worth Rs 15 crore, costly watches valued at Rs 1.4 crore and paintings of acclaimed artists like Amrita Sher-Gil, M F Hussain and K K Hebbar valued at Rs 10 crore have been seized over the last three days under the Prevention of Money Laundering Act, they said. The central probe agency has filed two money laundering FIRs against Nirav Modi and his uncle and Gitanjali Gems promoter Mehul Choksi to probe the alleged over Rs 1,200 crore fraud in the Punjab National Bank. 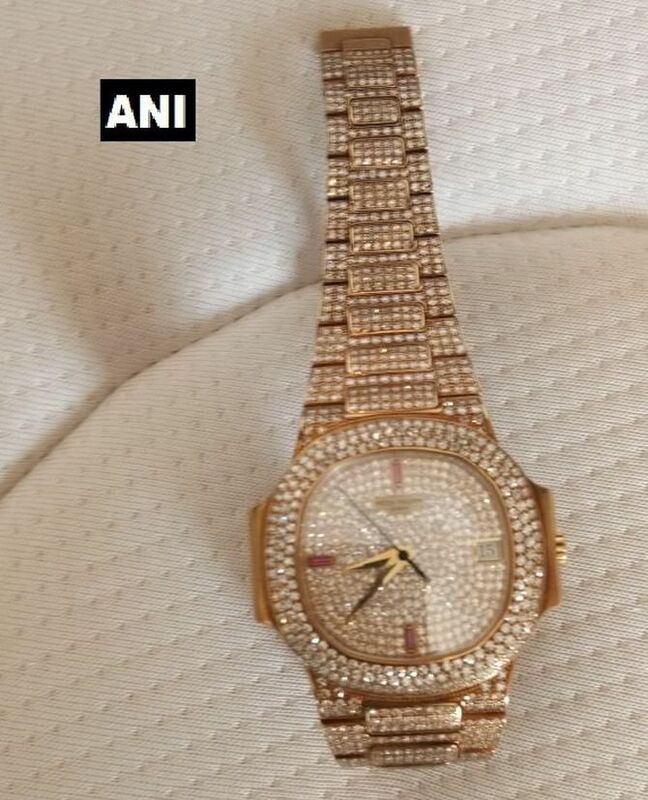 IMAGE: Jewellery worth Rs 26 crore, including a watch was uncovered during the raid. 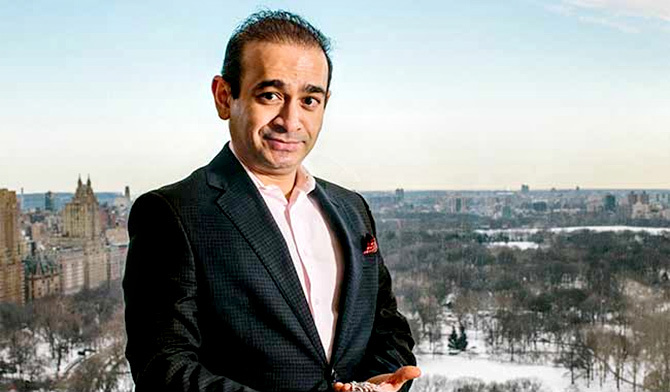 Just who is Nirav Modi?